Many components of health care reform are embodied in the Health Insurance Exchanges. From benefit designs to costs, policies sold on the public exchanges have specific characteristics that are important to patients and physicians. 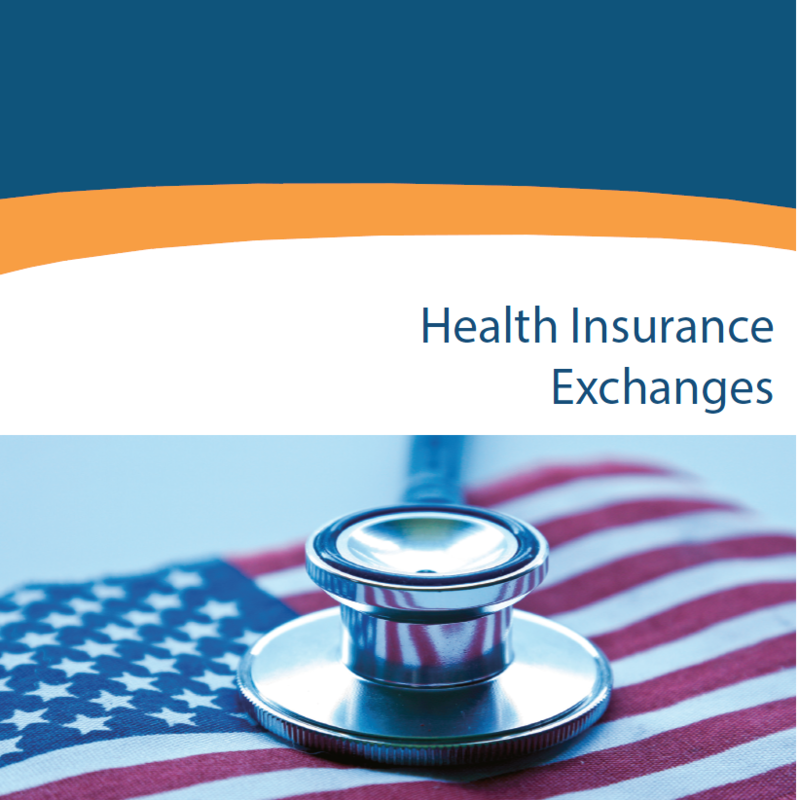 Our Health Insurance Exchanges module describes the policies being purchased and analyzes trends in the on-line marketplace. 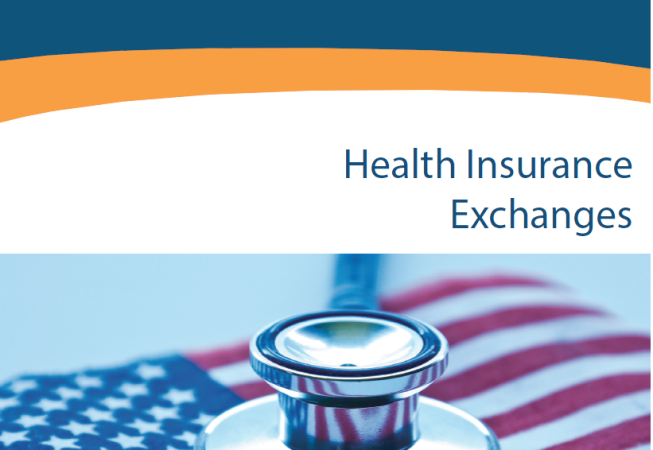 This module also compares public exchanges to private exchanges, which are growing in popularity and may soon have a large impact in the health care landscape.